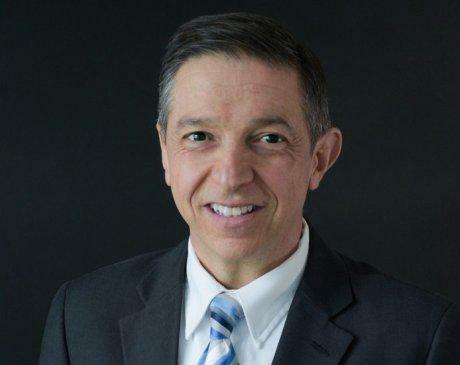 Gerard Malanga, MD, is a board-certified physician specializing in physical medicine and rehabilitation (physiatry), and sports and pain medicine. Currently serving patients throughout the Cedar Knolls community at New Jersey Regenerative Institute in New Jersey, Dr. Malanga has been treating patients for more than 30 years. After graduating from Villanova University with a bachelor of science in biology, Dr. Malanga enrolled in UMDNJ-New Jersey Medical School, graduating in 1987. He went on to complete a sports medicine fellowship at Mayo Clinic in Rochester, Minnesota and became a Senior Associate Consultant at Mayo Clinic from 1993-1996. A founder and partner of New Jersey Regenerative Institute, Dr. Malanga is an expert in nonsurgical treatments for pain management in a variety of orthopedic disorders, including neck pain, back pain, shoulder pain, knee pain, and other sport medicine and musculoskeletal conditions. Some of his specialties include EMG testing, spinal and joint injections, musculoskeletal ultrasound, and platelet rich plasma (PRP) treatment for joint pain. Dr. Malanga has the professional experience and education necessary to teach other physicians about the complexities of sports and pain medicine. He lectures throughout the United States and internationally on a variety of sports medicine, spine, orthopedic, and pain management topics and serves as a consultant to the Rutger’s University Athletic Department. Dr. Malanga even co-authored The Atlas of Ultrasound-Guided Musculoskeletal Injections textbook to help teach other physicians about ultrasound guided injections of the musculoskeletal system. As a renowned specialist in nonsurgical treatment of orthopedic injuries, Dr. Malanga has worked with athletes from high school and recreational levels to Olympic participants and professional athletes.